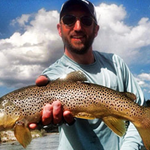 Spend a day on the Madison River with Riverborn Outfitters! 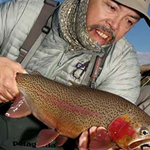 Guiding the Madison since 1994, Mike Treloar and his team of hard working fishing guides know every spot on the Madison ... moreRiver where hungry fish hide. 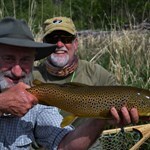 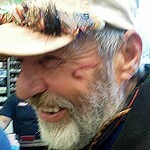 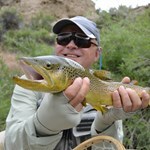 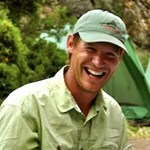 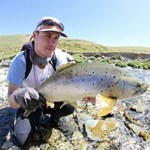 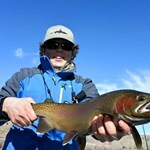 Meet your guide in the morning at the Fly Shop at the Rainbow Valley Lodge. 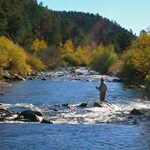 Then off to the river! 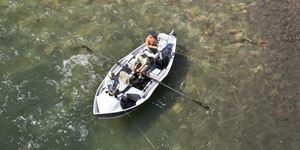 Fish in comfort from a drift boat as your guide gently rows and positions you to cast to some of Montana’s hard fighting trout. 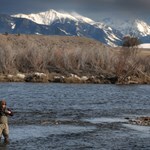 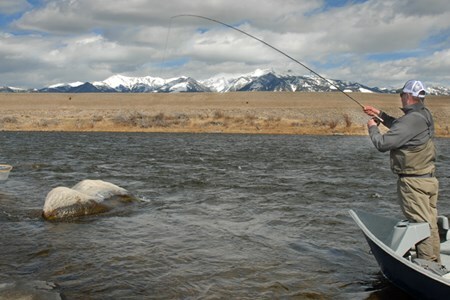 Looking to fish more than one river on your Montana fishing vacation? 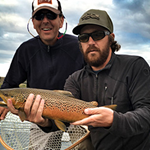 Riverborn Outfitters also offers guided fishing trips on the Missouri River, the Yellowstone River, the Jefferson River as well as the Upper and Lower Madison River. 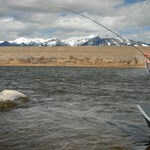 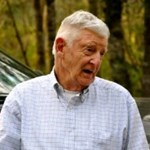 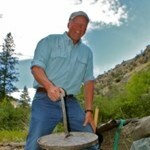 Montana Fishing Adventures is based in Livingston Mt. 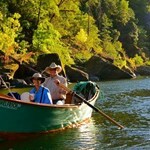 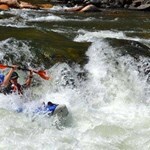 We provide trips that accommodate all people who want to have fun on the water. 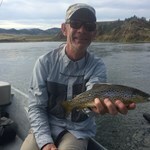 Whether it's your frist time or it's what you ... moredo. 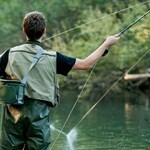 We can handle all of your needs. 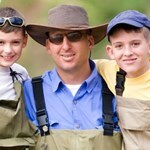 From large corporate groups, families, wedding partys, to single anglers. 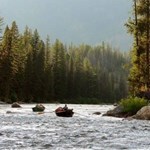 We are Idaho's Premier Float Boat Fishing charter service! 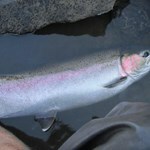 We chase some the largest Steelhead North America has to offer! 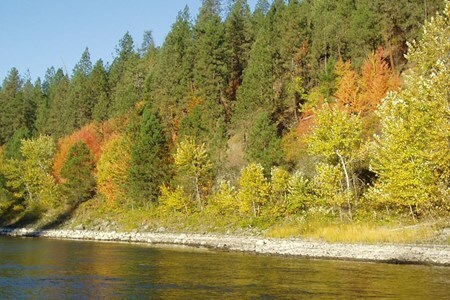 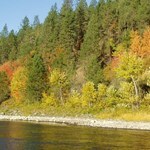 We are located in North-Central Idaho in the little town ... moreof Orofino. 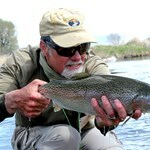 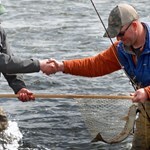 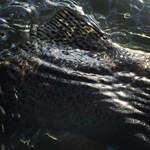 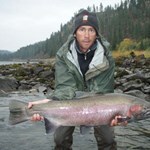 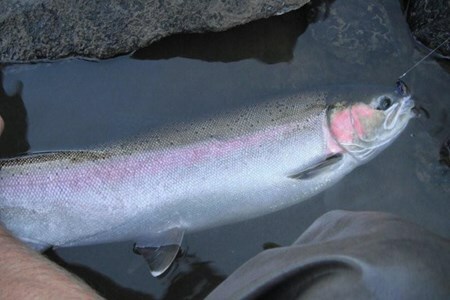 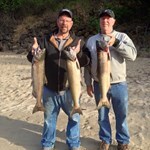 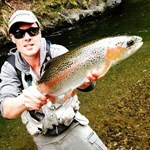 We are a full service outfitter specializing in day trips for some of the largest Steelhead and salmon in the lower 48! 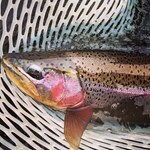 As you can tell from some of the latest photo's, catching in 2016 has been pretty dang good! 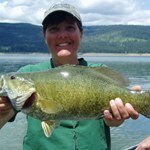 This Smallmouth just above weighed a solid 8+lbs! 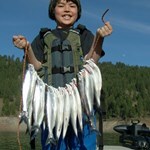 We saw quite a few fish that ended up being wall hangers! 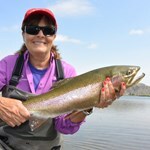 What a great time we have been experiencing! 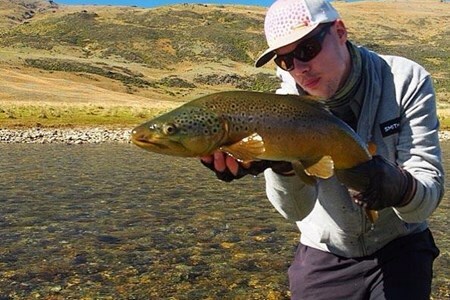 Just let us know what you want to get out of your trip and we will take care of it, from guided multi-day adventures to self-guided explorations, we are here to make your trip the one you brag about to your friends for years to come. 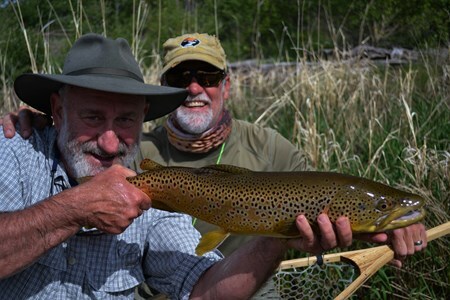 At A Lazy H Outfitters, we combine our experience and passion for the outdoors to provide you an exceptional fly fishing experience in Montana's Bob Marshall Wilderness. 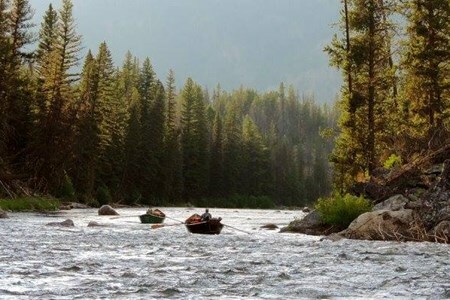 Our pack trip ... moreadventures range from exploring the peaks of the continental divide to abundant fly fishing in Montana's rivers. 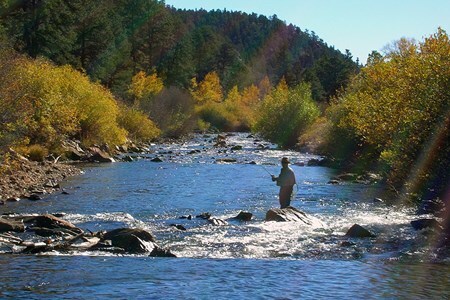 Our fully guided fly fishing trips are deep in the wilderness where you will find abundant fish and few fishermen. 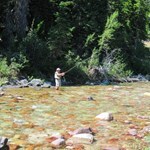 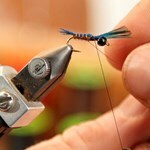 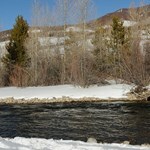 The dry fly action on top of the water in these streams is fast, aggressive, and exhilirating. 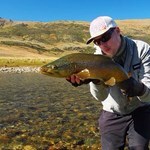 There are few places in the world where you can fish wild rivers with almost no competition and with the quantity of fish available. 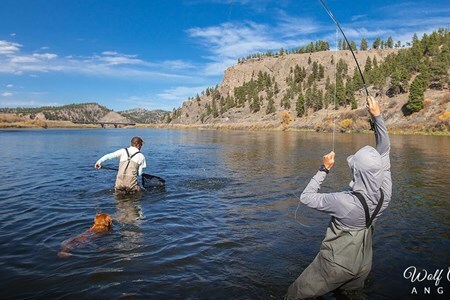 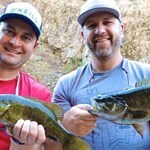 Do you have someone in your group that wants to go with you but isn't big into fishing? 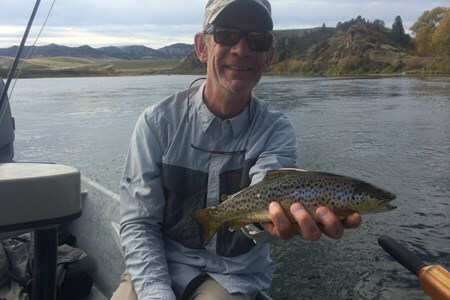 Our horse packing trips have a wide variety of opportunities for the non-fishermen to explore, horseback ride, and enjoy the trip while you fish.